"The Zoe Ball book club on ITV Saturday & Sunday"--Front cover. 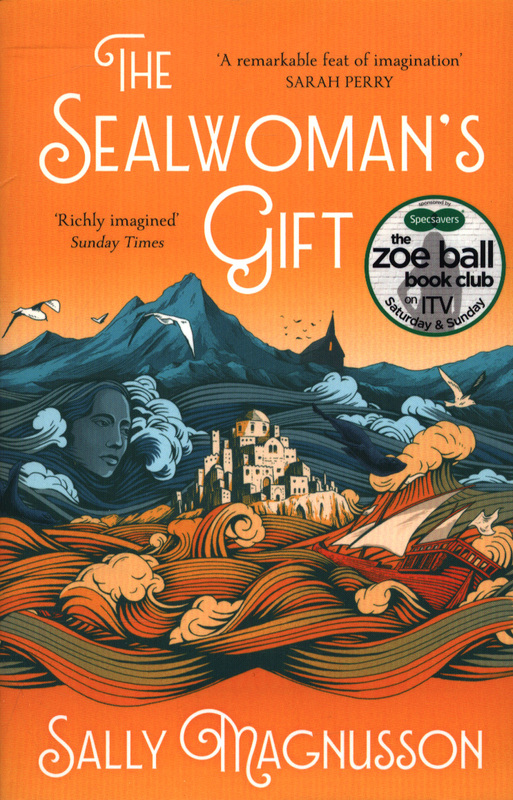 A Zoe Ball ITV Book Club Pick'Sally Magnusson has taken an amazing true event and created a brilliant first novel. It's an epic journey in every sense: although it's historical, it's incredibly relevant to our world today. 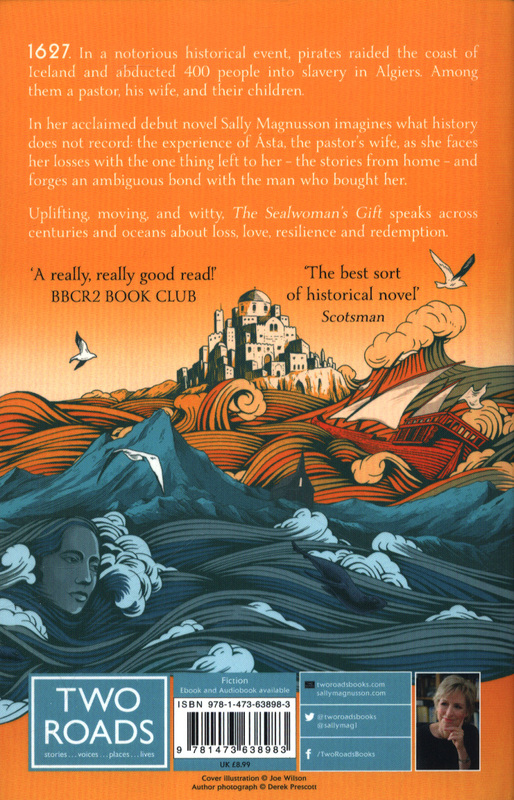 I enjoyed and admired it in equal measure' Sarah Perry, author of The Essex Serpent 'A powerful tale of Barbary pirates ... richly imagined and energetically told.' 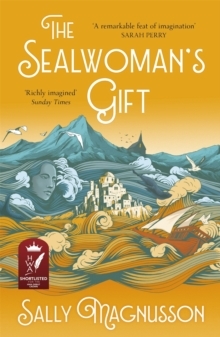 Sunday Times - 100 Best Books to Read This Summer'Engrossing' Sunday Express 'Fascinating ... a really, really good read' BBC R2 Book Club'An extraordinarily immersive read ... examining themes of motherhood, identity, exile and freedom' Guardian1627. In a notorious historical event, pirates raided the coast of Iceland and abducted 400 people into slavery in Algiers. Among them a pastor, his wife, and their children. 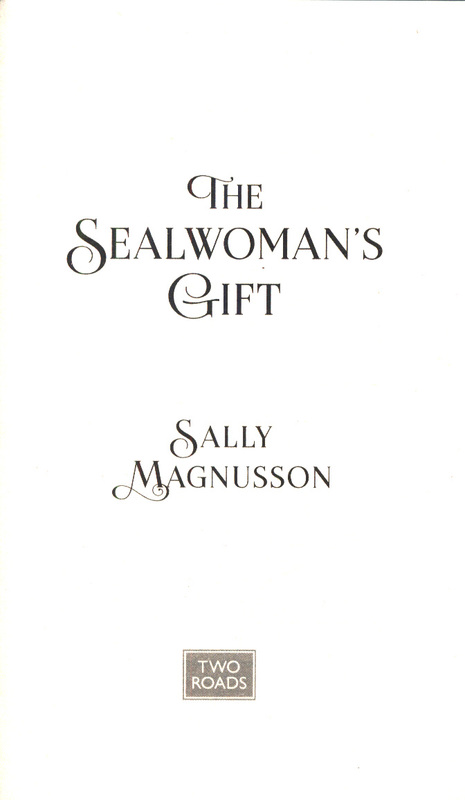 In her acclaimed debut novel Sally Magnusson imagines what history does not record: the experience of Asta, the pastor's wife, as she faces her losses with the one thing left to her - the stories from home - and forges an ambiguous bond with the man who bought her.